“Airedale Enterprise Services showed the judges that they really are positioned at the heart of their community. Over their 35 year history they have shown a great deal of adaptability and diversification in order to keep offering enterprise support services to start-ups for free. They work hard to offer an ever-evolving selection of business clubs, networking meetings, presentations and topical events for the local businesses within their region. Within their local area, Airedale Enterprise Service have a strong and trusted reputation. This is thanks to the strong connections they have formed with key stakeholders including their LEP and their MP, and because they are a key delivery partner for funding programmes – all of which benefits their local area. 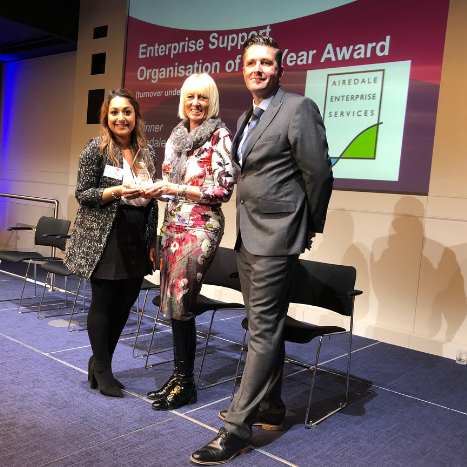 “Sonia joined Airedale Enterprise Services 5 years ago and, in that time, has made a huge impact and impression on everyone in the organisation. She was described as “an absolute star and great asset” and it was clear that she is held in high regard by everyone. Sonia joined on a 12 week graduate programme and has since flourished to take on the role of Centre Manager. 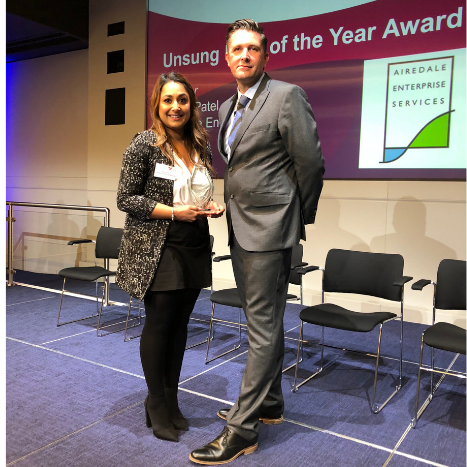 Her creativity and customer service skills have resulted in her creating another role of herself as a Digital Marketing specialist, enabling Airedale Enterprise Services to now offer this out as a new service to clients. What makes Airedale Enterprise Services special? 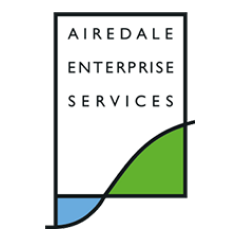 Airedale Enterprise Services (AES) has been supporting enterprise in the Bradford and district area for 36 years. We offer a range of business support activities for pre start, new start and existing businesses. Our Keighley based business centre (an old mill lovingly restored) is home to a fantastic range of new start-ups, and our lovely meeting and training rooms are used by the wider business community. We regularly contact our clients to get a feel of what they want from us to help support business growth. We listen to suggestions and then deliver advice and training tailored to individual needs. The new Rural Digital Enterprise programme will see us delivering our services such as one-to-one business advice and digital media advice out in rural areas, ensuring rural businesses are not missing out on business support. We were instrumental in setting up the first community enterprise organisation in Bradford and district – Bracken Bank Cleaning Association followed by Keighley Community Nursery which is still going strong 21 years later! This was a blueprint for the rest of the country. Recognise a member of your wider team whose contribution is crucial in meeting the needs of the business and its clients. Goes under the radar, but always goes the extra mile. Makes your organisation tick, and whose work is valued by colleagues and clients alike.